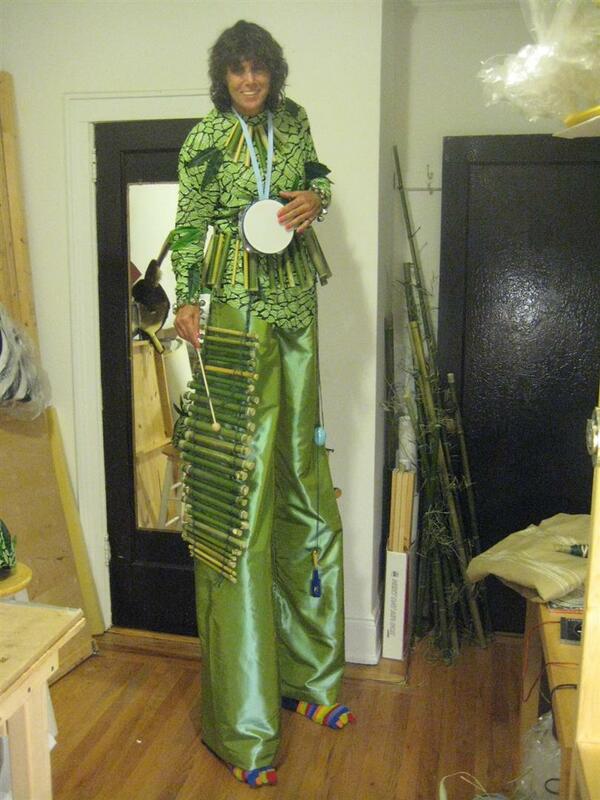 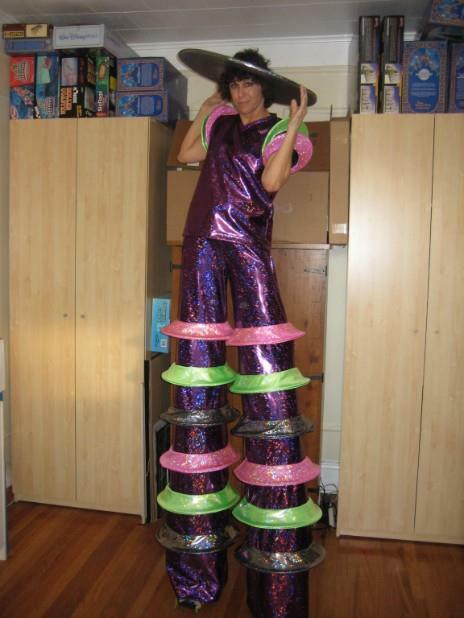 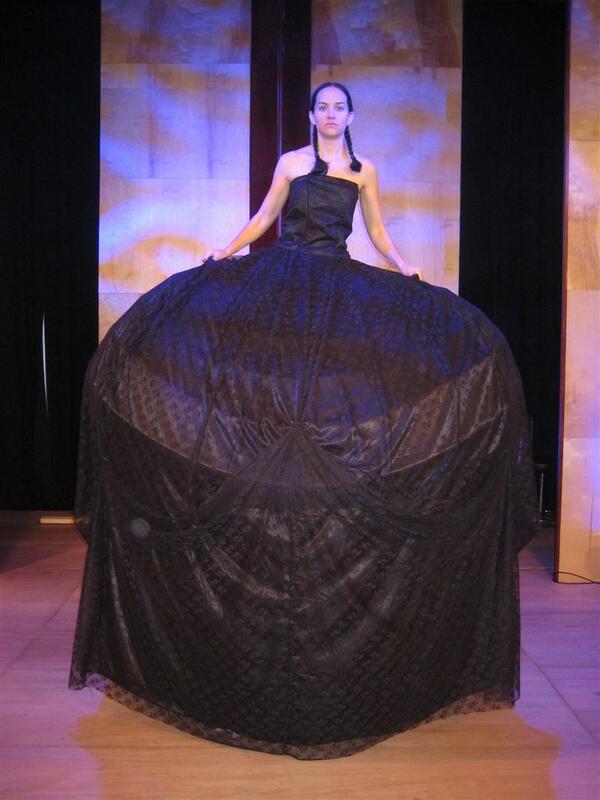 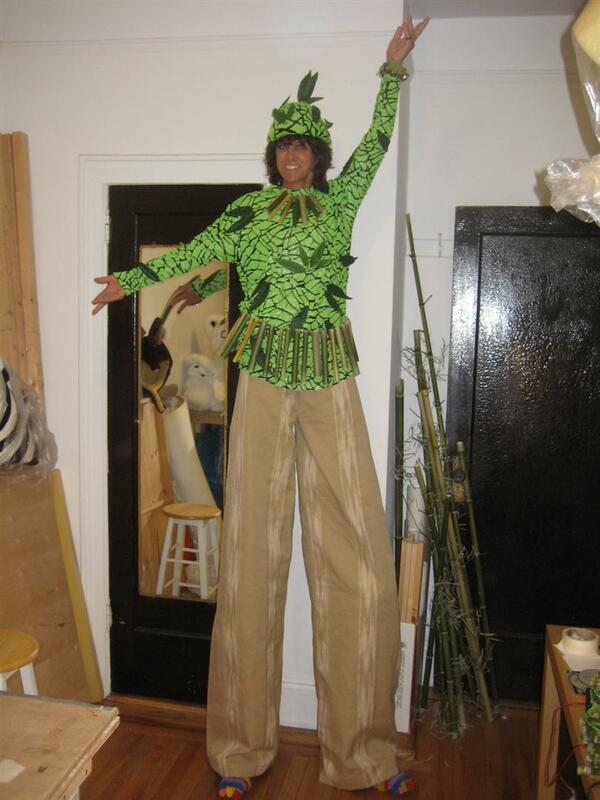 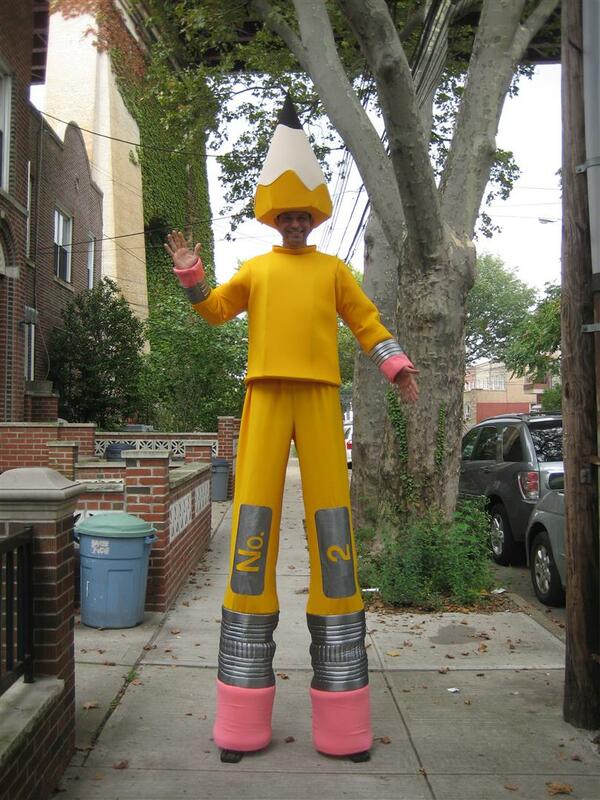 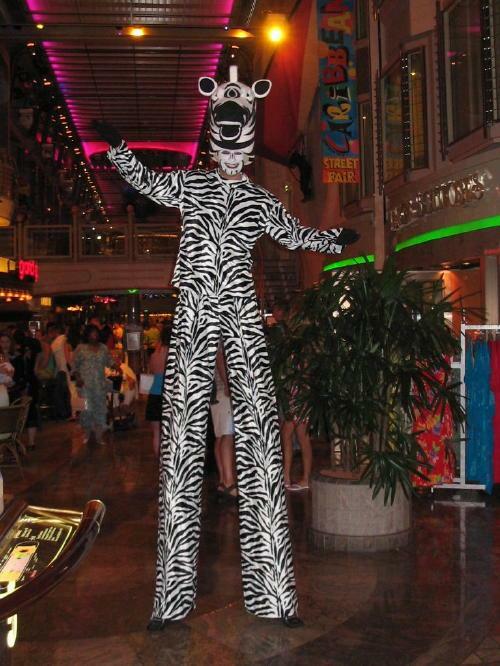 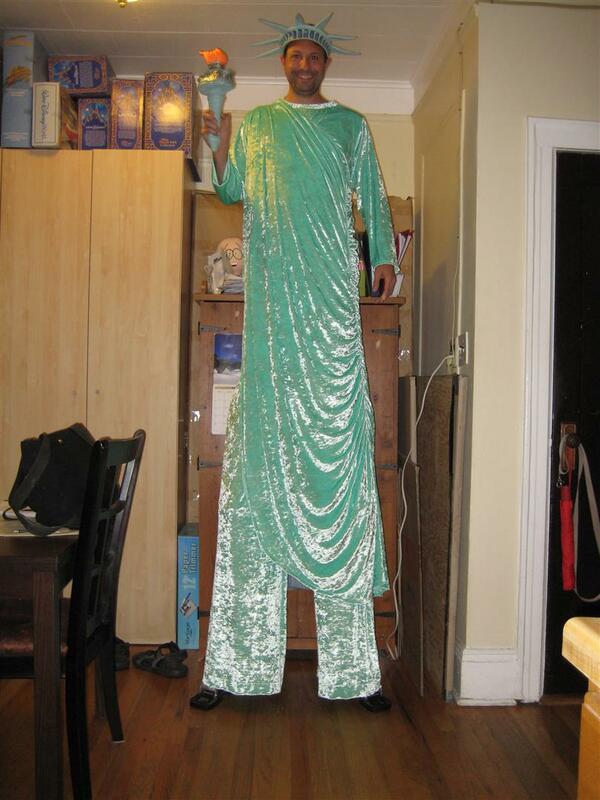 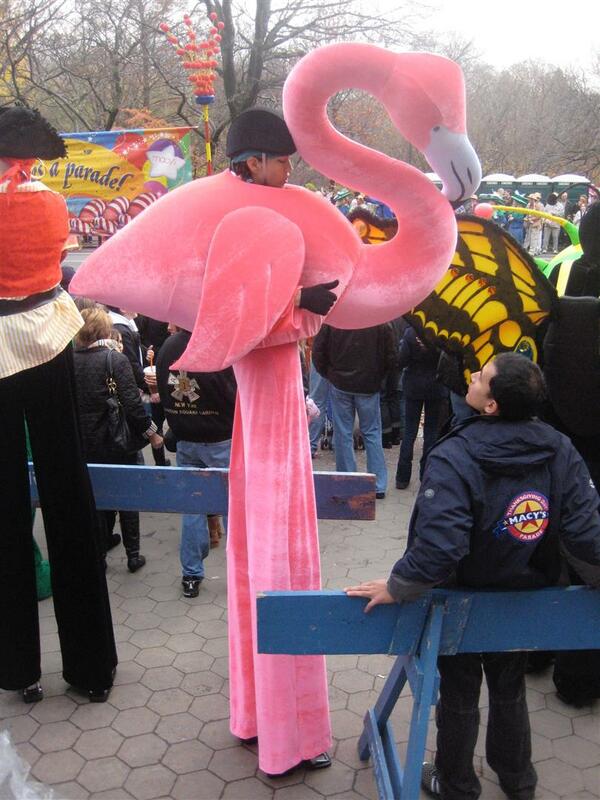 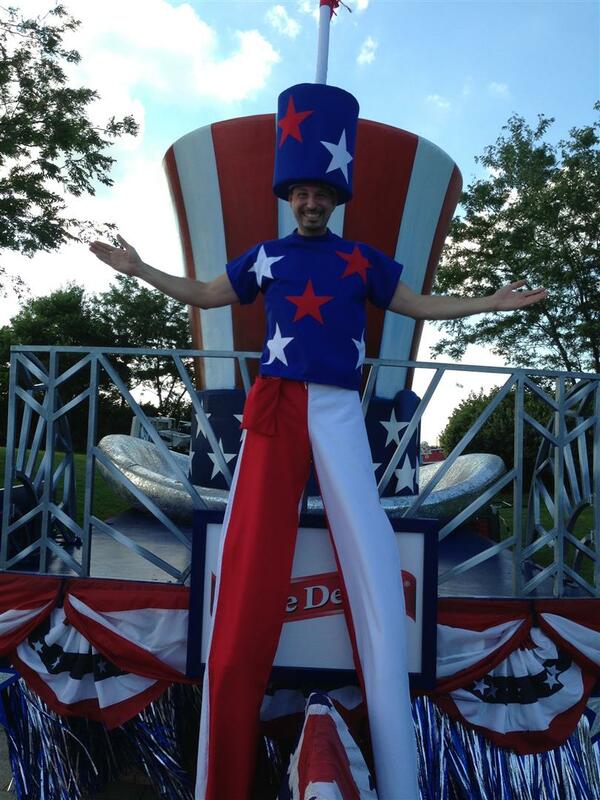 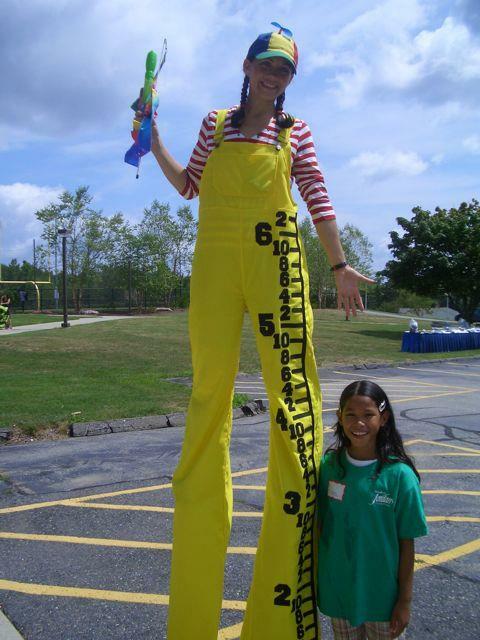 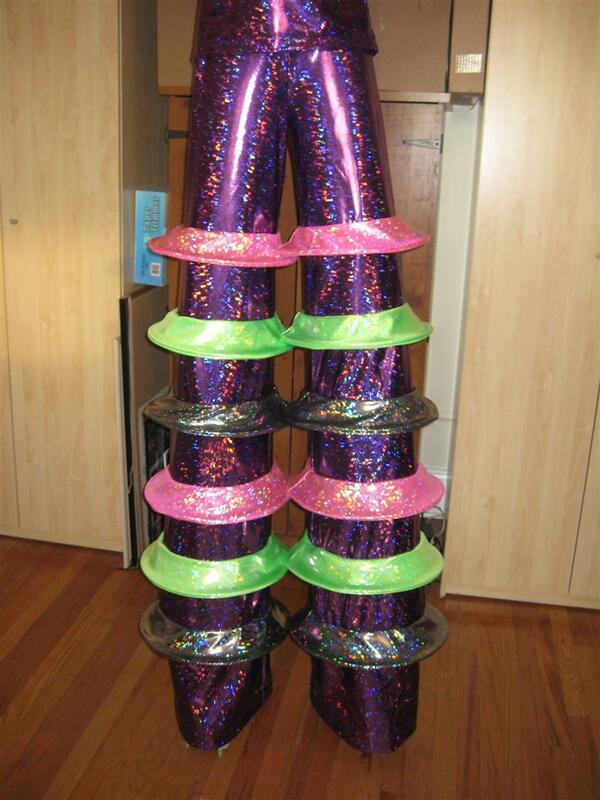 As a stilt walker himself, Vito knows you have come to the right place for your stilt walker costume! 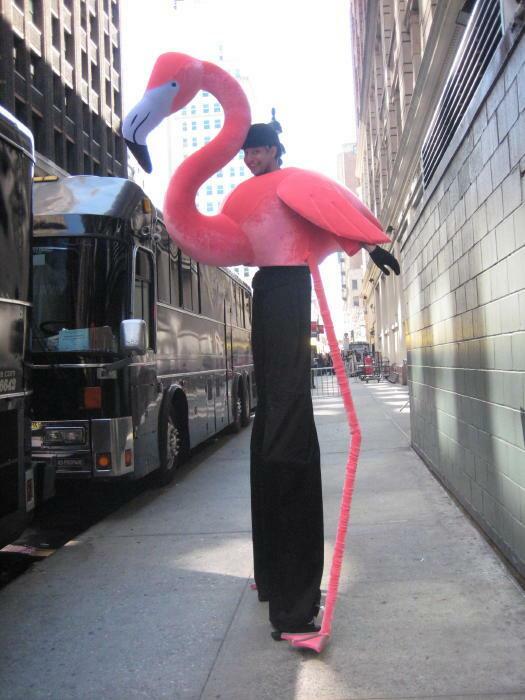 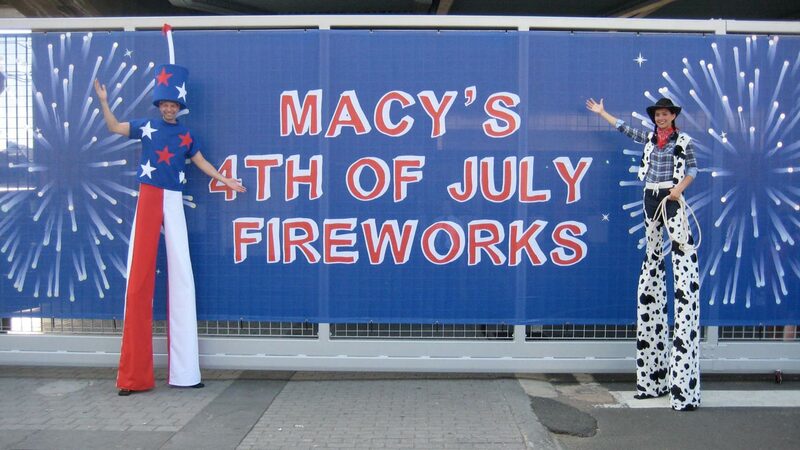 Nothing makes a special event even more special than saying hi and taking pictures with a stilt walker. 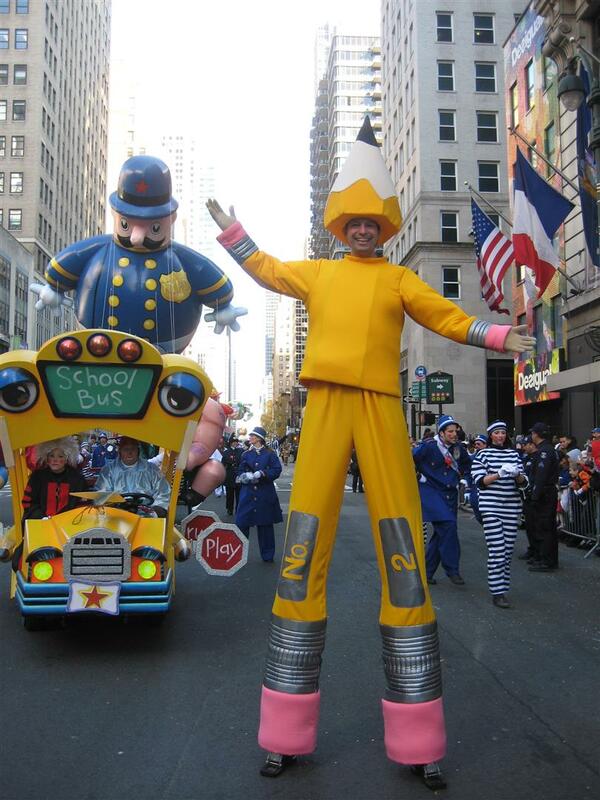 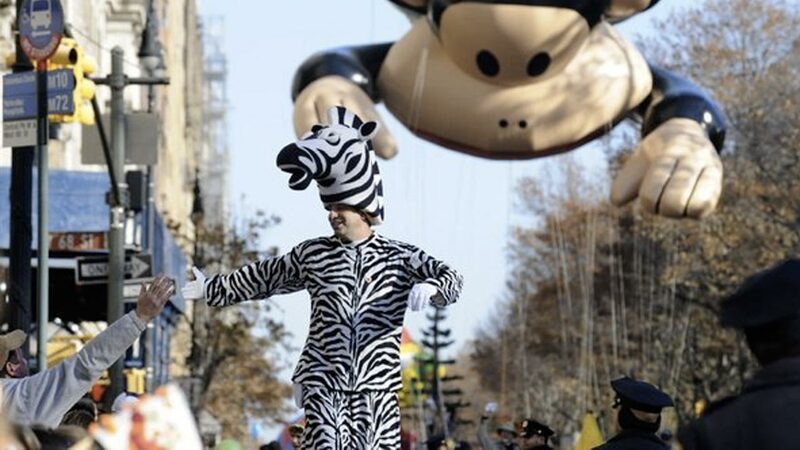 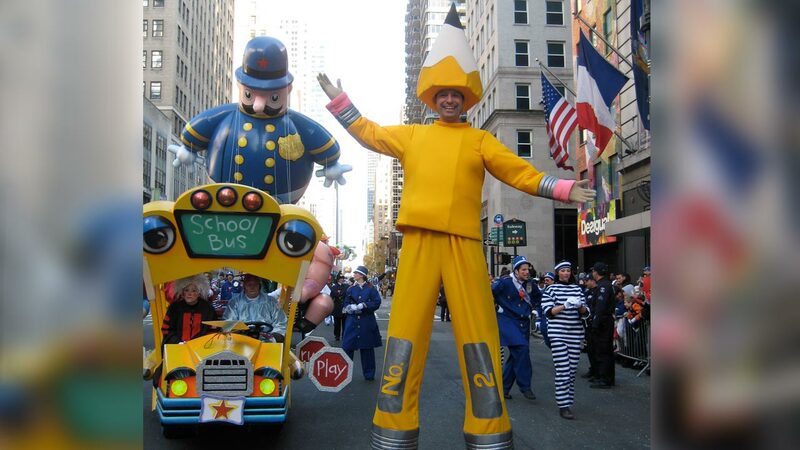 They are a tradition in parades that are celebrated and performed all over the world, in theme parks and even cruise ships! 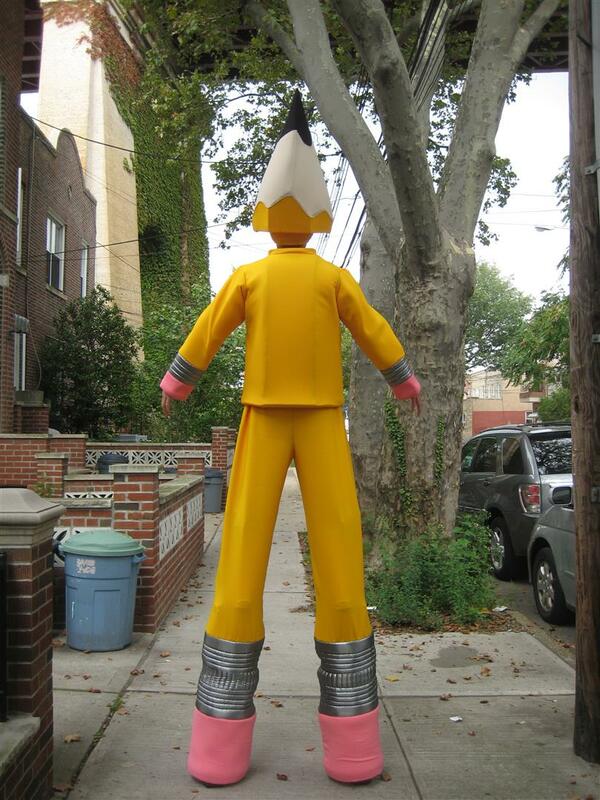 Have an idea or a project you'd like to discuss? 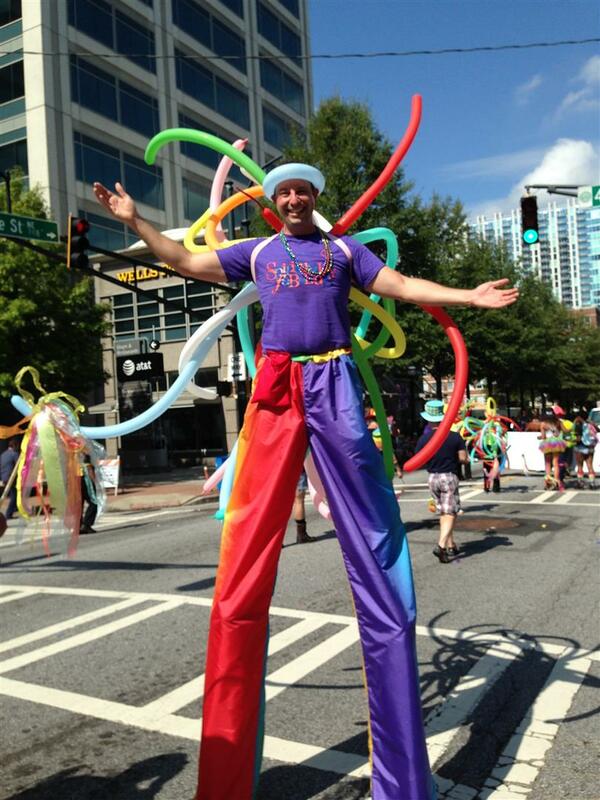 Vitoworld is at your service.